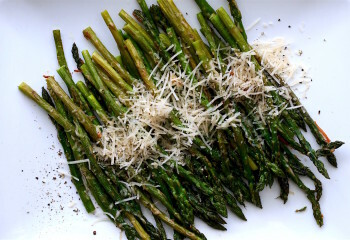 Simple roasted asparagus gets the cacio e pepe treatment making it a new favorite side dish. If you have 15 minutes you can get this dinner on the table. 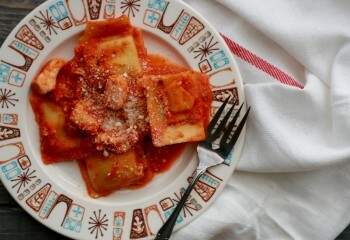 Chicken “beefs” up the simple cheese ravioli. 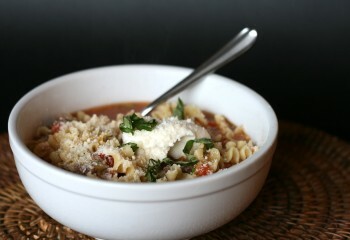 Tomato basil soup captures all we love about summer. 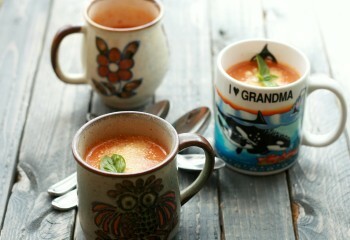 Using the last of the garden tomatoes and basil is a perfect way to say goodbye summer and hello autumn. 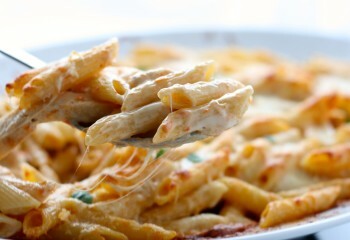 Roasted Red Pepper Alfredo is perfect for those nights where you just don’t have time to cook. The Alfredo sauce comes together just as quickly it takes to boil pasta. A delicious dinner in less than 30 minutes. Homemade dressing just taste better and this classic Caesar dressing is no different. 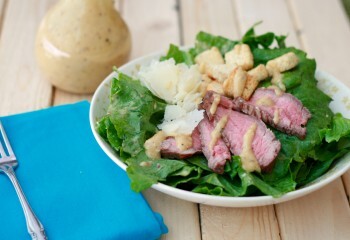 Don’t shy away because of the anchovies they give the dressing the classic salty/fishy flavor and pack it full of umami. 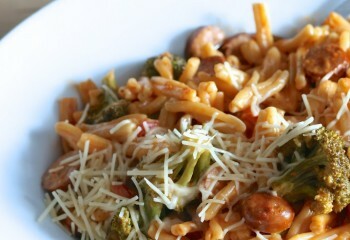 Jazz up Thanksgiving turkey leftovers with a Italian inspired casserole. One pot meals are all the rage. 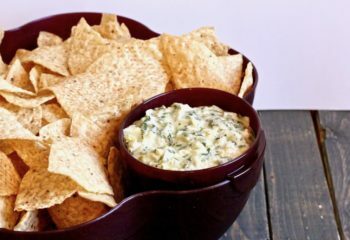 Less dishes, dinner ready in thirty minutes, and using ingredients without funky preservatives make for a winning dinner! 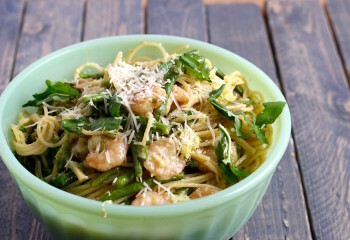 Quick and easy is the name of the game with this pasta dish. 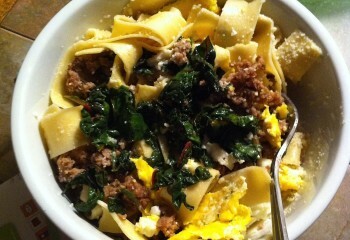 SautÃ©ed greens, crispy brown sausage, and a fried egg make this dish sing. 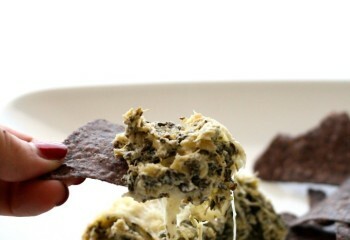 It certainly doesn’t taste like you threw it together in minutes. 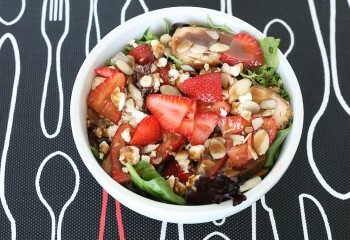 Skip the restaurant and make your salad fancy with the addition of peak in season strawberries and a homemade balsamic vinaigrette. 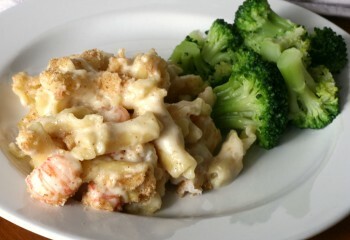 Creamy, decadent, stirred together right on the stove-top, and finished off in the oven. 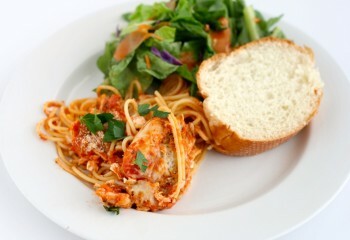 All the favorite flavors of lasagna in about half the time! 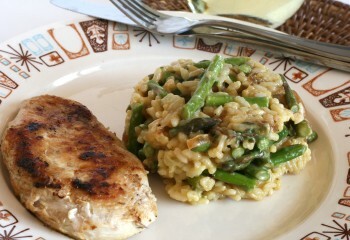 Creamy risotto is perfect for showcasing Spring’s favorite vegetables. Like asparagus. Fresh peas would make a wonderful substitute for the asparagus.